One thing that I hear over and over from young people and their families is the difference in support available for children and young adults when they turn 18. As lots of charities they were supported by are no longer available, I would like to share information of charities and organisations that do extend their support to young adults over 18 years of age. 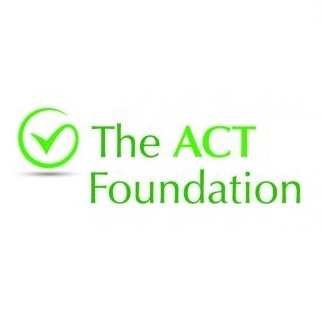 ACT provides small grants of up to £2,500 to individuals with the aim of enhancing the quality of life for people with mental and physical disability. Building adaptations where a Disabled Facilities Grant (DFG) has been awarded and there is a shortfall. Mobility aids, specialised seating and car seats, specialised beds and sleep systems, sensory equipment, communication aids, respite and vehicle adaptations. This is a charity that works hard to enrich the lives of children and young people with serious and life-limiting conditions aged 2 - 21 years old. This is a wish granting Charity, working to make dreams come true. 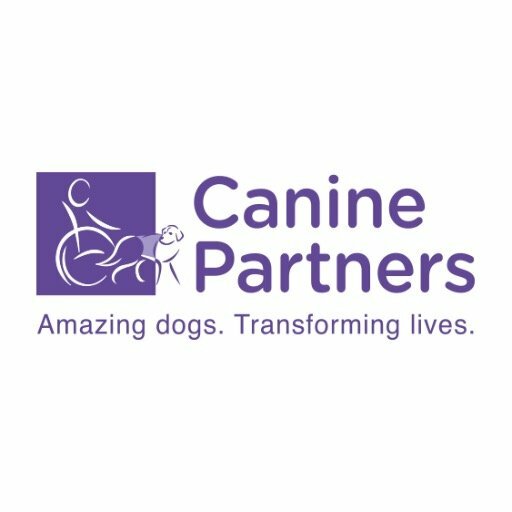 This could be receiving a piece of equipment, a dream trip or meeting your favourite actor/pop star/football star etc..
Canine Partners is a registered charity that transforms the lives of people with physical disabilities by partnering them with assistance dogs. The charity trains assistance dogs to meet the needs of people with physical disabilities to aid them physically, socially and emotionally. They currently help adults aged 18 and over who have a physical disability or condition that affects their daily life and limits their independence.